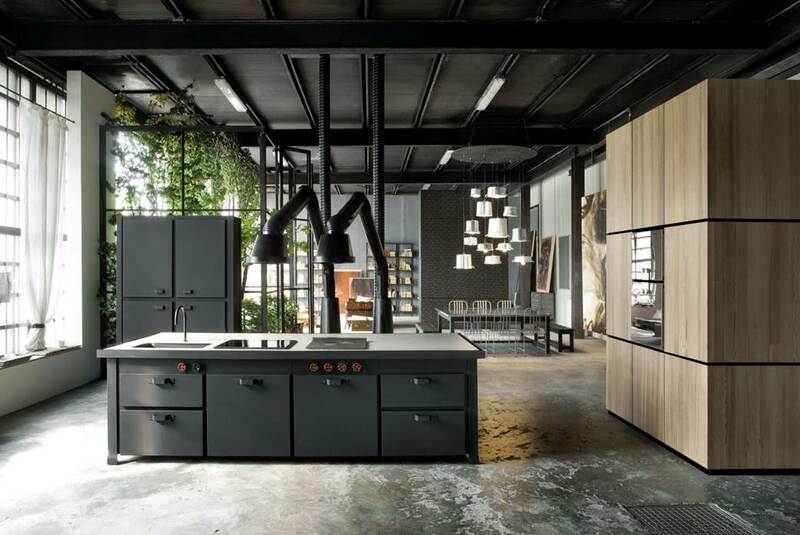 Thanks to more than 50 years of experience, Camagni Cucine aims now to furnish the houses of clients with high-quality kitchens, customised and tailor-made with regard to every detail, created in order to find the perfect balance between craftsmanship and industrial values. 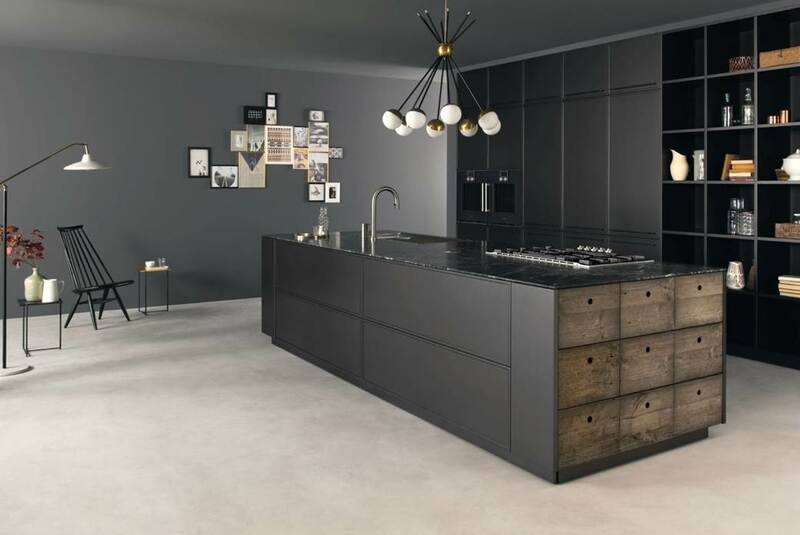 Mk is a 100% Italian productive reality, appreciated for the excellent and short delivery terms, within Camagni Cucine store in Como we will guide you through the best furnishing choices. The artisan tradition and the design culture are the values on which Minacciolo bases its productive activity, with regard to design kitchens. 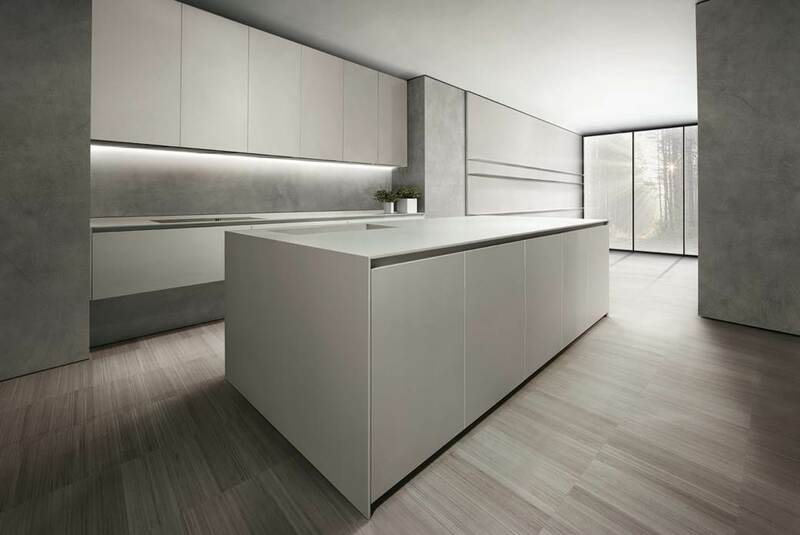 Every kitchen designed by Camagni has been studied and produced in order to optimize your spaces with customized solutions, both with regard to an aesthetic and functional point of view. Craftsmanship is one of the main features which can distinguish all the Camagni's solutions. 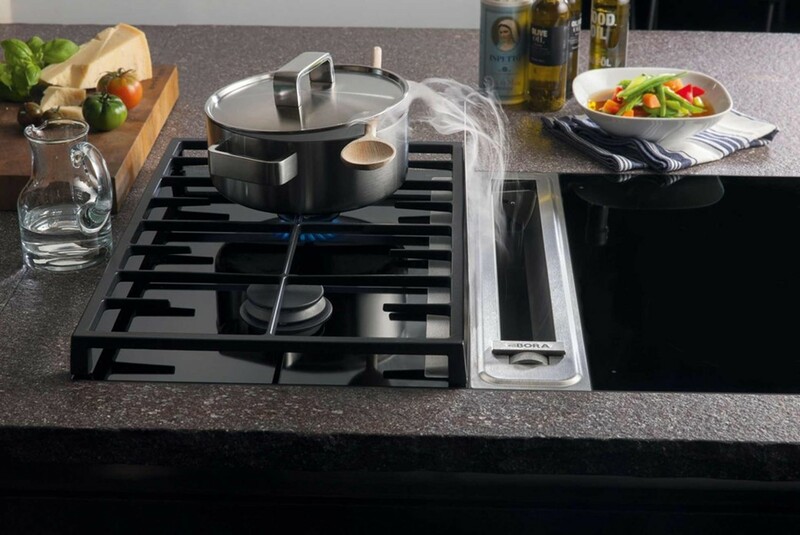 Every kitchen has been created with an extreme artisan accuracy and precision. "Take up one idea. Make that one idea your life, think of it, dream of it, live on that idea. Let the brain, muscles, nerves, every part of your body, be full of that idea, and just leave every other idea alone. This is the way to success." 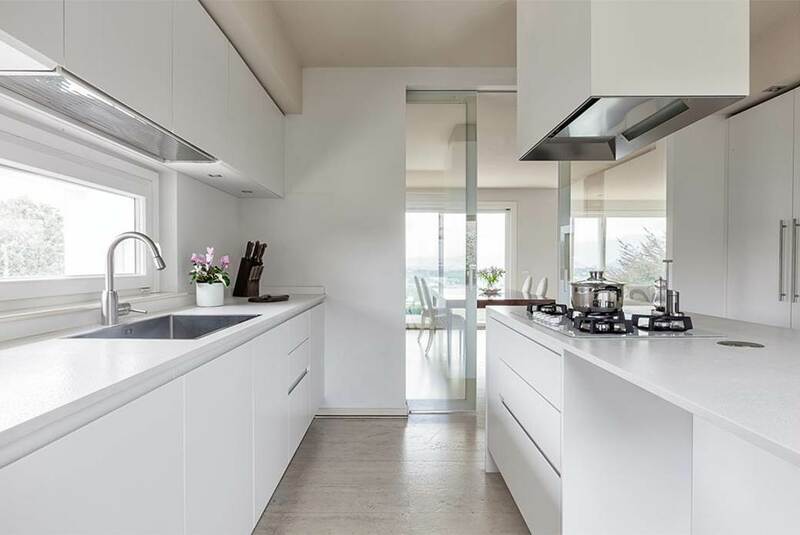 Find out all our monthly specials with regard to kitchens and appliances: great advantages and trendy solutions are waiting for you, to furnish your home with style and functionality! 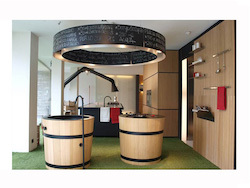 In our Outlet of Kitchens you will find the best prices for expo kitchens, exclusive accessories, unique tables and chairs: take advantage of our discounted prices while counting on the quality we ensure. 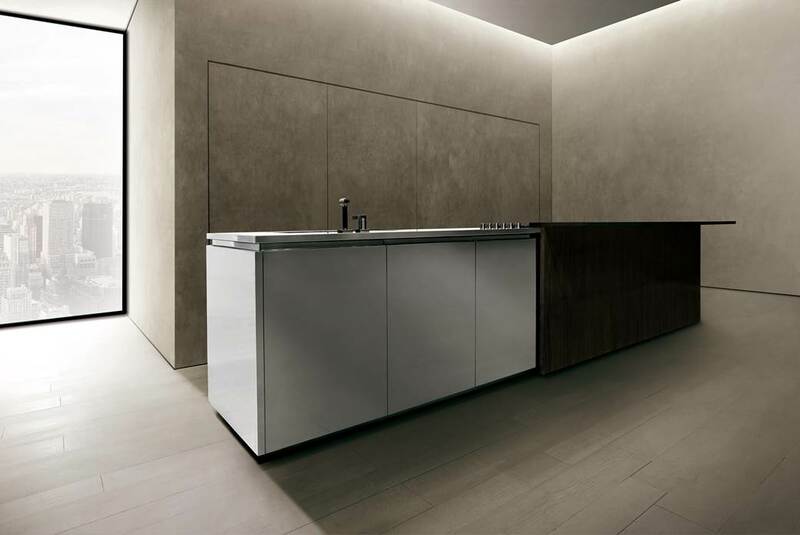 Refined and innovative, always in line with the latest trends and the current tastes: the modern kitchens proposed by Camagni are all enriched with exclusive details. 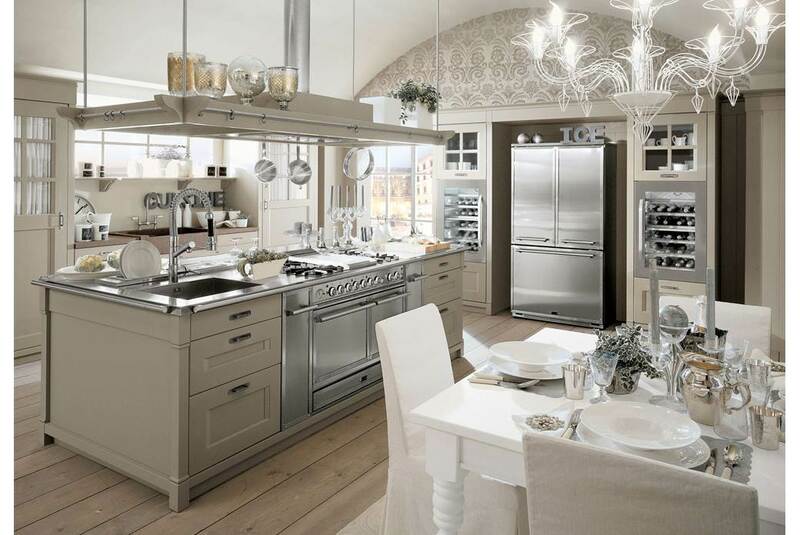 Classic kitchens are the true representation of tradition: they are characterized by soft and elegant lines, which donate a charming sense of warmth to the whole home. 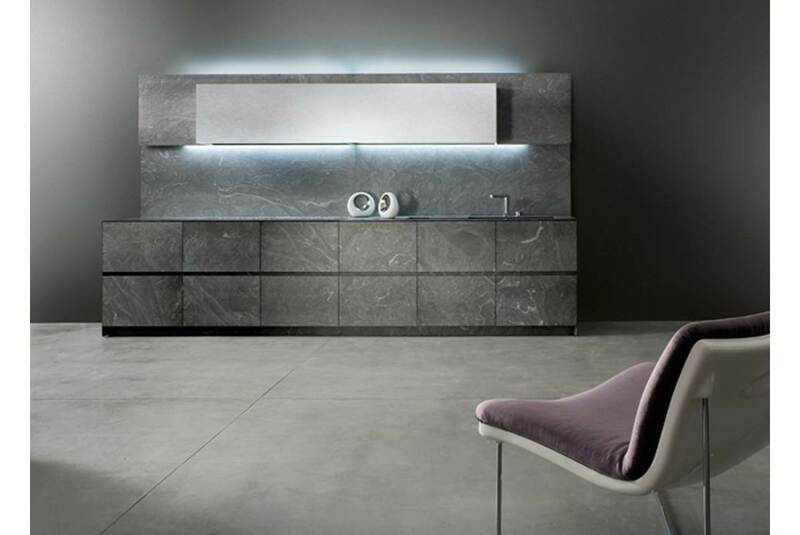 Projects realized with high-quality and refined materials, with great attention to the smallest details and with extreme care for the particulars which can satisfy every client's personal needs. 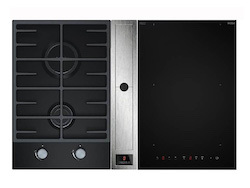 While designing a new kitchen, the choice of household appliances proves to be fundamental: we have selected the best brands on the market for you.